The .380 ACP is a rimless, straight-walled pistol cartridge that was created in 1908 by John Browning. It was originally designed for the old blowback pistols that didn’t have barrel locking mechanisms, and today it’s become a hugely popular self-defense round. The recoil is lessened in these pistols because the recoil spring and the mass of the slide are sufficient to absorb the energy generated by firing. And because they’re made with barrel permanently fixed to the pistol’s frame, they have greater accuracy. It’s a favorite due to how easily it can be concealed as well as its light frame and low recoil, and its popularity has lasted for decades. In order to make your target practice affordable, Sellier & Bellot produces these FMJ rounds. The company was founded in 1825 by French merchant Louis Sellier, and today their headquarters are located in Vlasim, Czech Republic. All ammunition is manufactured according to the specific specifications of CIP, and they’re an ISO 9001 certified company. 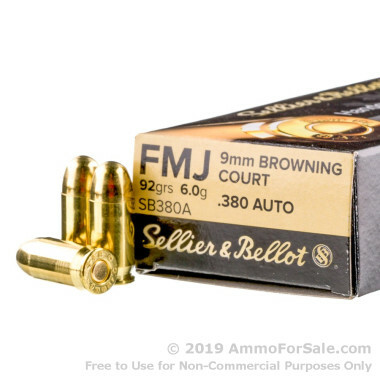 Experienced shooters who have used this ammunition say it feeds and ejects reliably and also keeps their guns cleaner than many other target rounds. 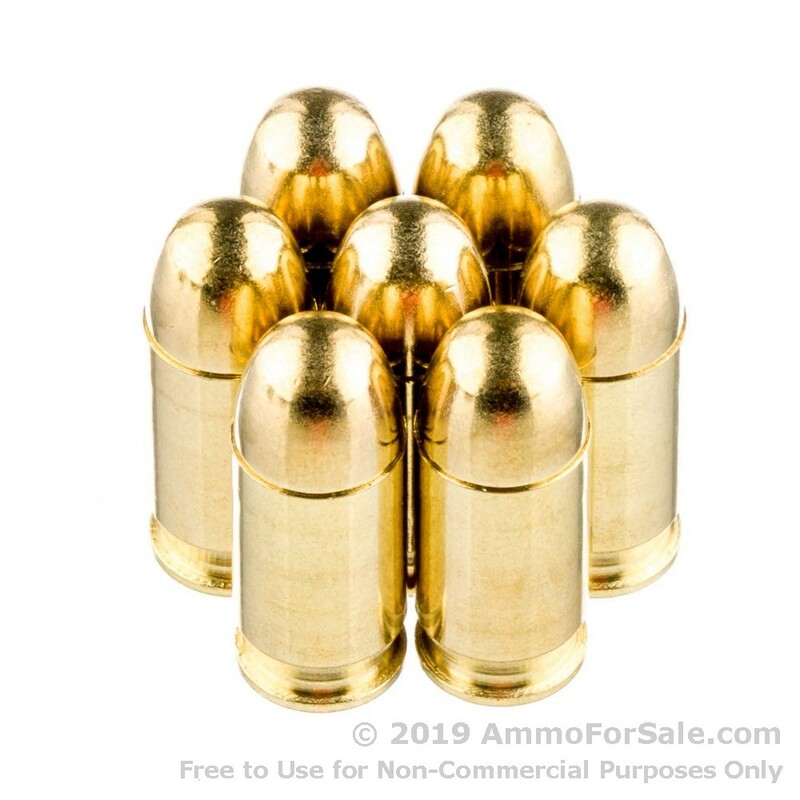 One of the things you like about your .380 ACP pistol is its light weight, and these 92 grain rounds are also fairly light. 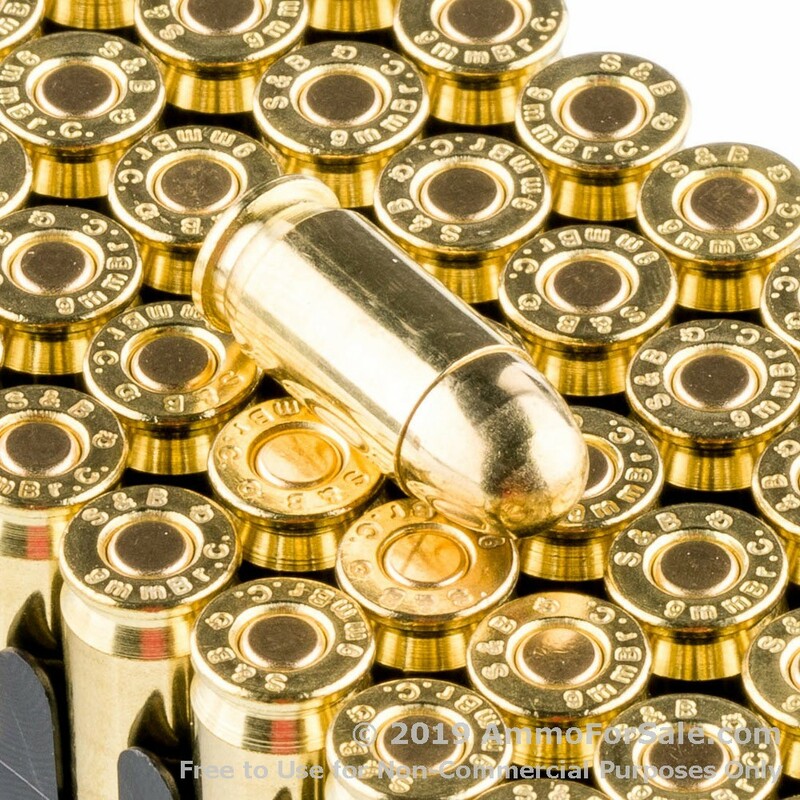 The average weight for .380 ACP falls between 90 and 95 grain, so these fall towards the lighter end of the spectrum. They leave your muzzle with a velocity of 990 feet per second and impact with a muzzle energy of 201 foot-pounds. You get 50 rounds in this box, so you can take your pistol out and work on your marksmanship skills or just have fun plinking. Your .380 ACP is a good close-quarters self-defense pistol, and you need to practice with it. What better way than with ammunition made by an almost-200-year-old company?